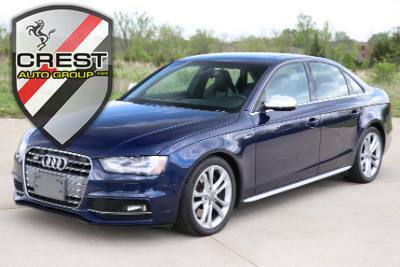 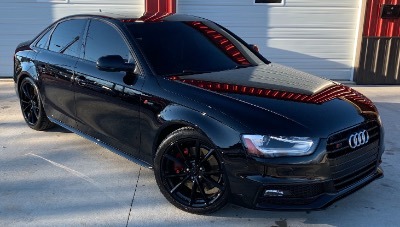 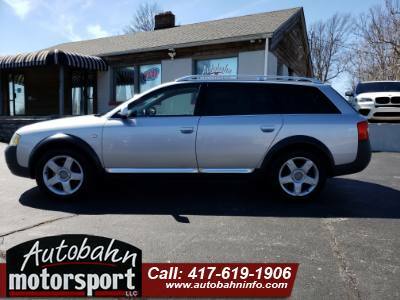 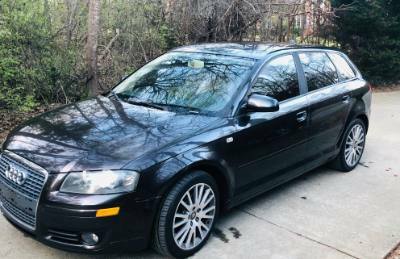 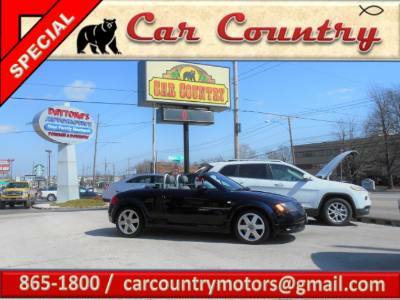 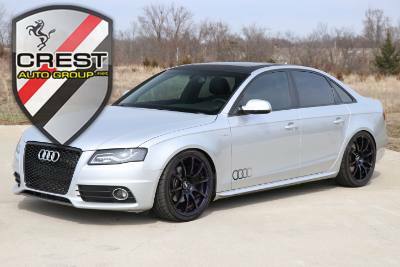 2006 Audi A6 3.2 L Financing Available!!! 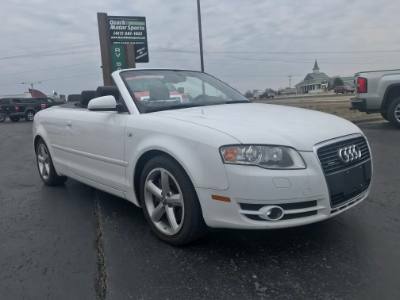 Cars, 137,539 miles, Ibis White, Black, Leather, Convertible, V6 Cylinder Engine, Automatic, All-wheel drive, located in Ozark, MO, ALL WHEEL DRIVE, CLEAN CARFAX, SUPER NICE CONVERTIBLE, POWER TOP, HTD LEATHER, VERY CLEAN CAR! 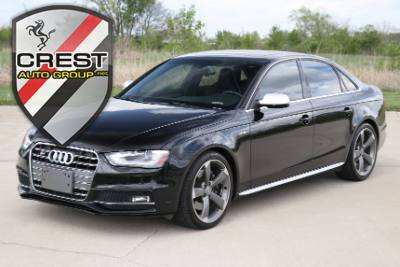 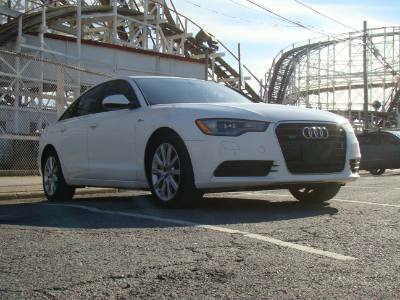 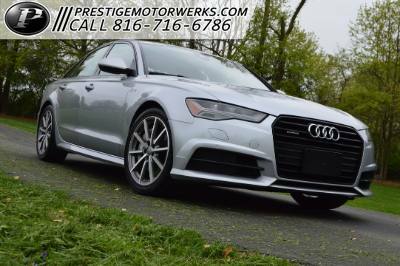 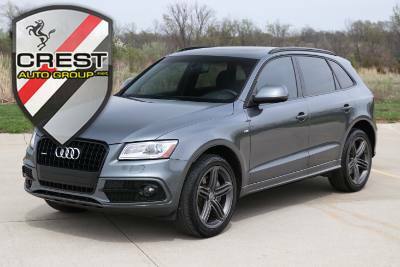 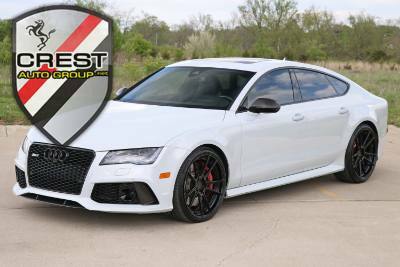 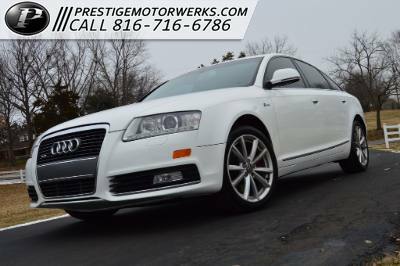 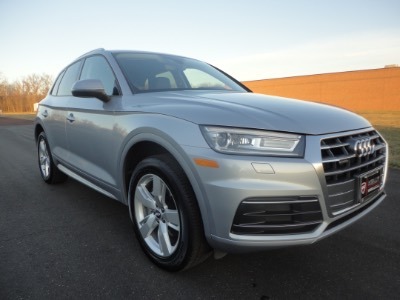 SUVs, 67,494 miles, Ibis White, Nougat Brown, Leather, Sedan 4 Dr., V6 Cylinder Engine, Automatic, AWD, located in Brooklyn, NY, 2014 Audi A6 3.0T Quattro AWD P+ $58k MSRP Bose Navigation Rear Camera White/Nougat Brown Stunning!